BrokeNCYDE ‘0 To Brokencyde’ (Video) – Cleopatra Records, Inc. Veteran Albuquerque, NM based underground Hip Hop duo BrokeNCYDE premiere their new video titled ?0 To Brokencyde? exclusively on UGHHBLOG! Their highly anticipated new album is set to release on June 22 under Cleopatra Records. 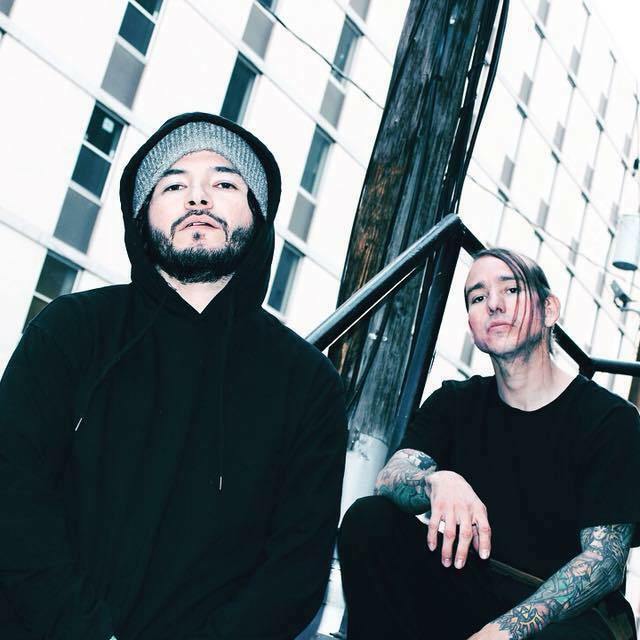 Since their inception in 2006, the Albuquerque bred group BrokeNCYDE has become a favorite among fans in their scene and an act that critics love to hate. Simultaneously panned and praised, the band continues to persevere, making music on their own terms for their legion of diehard fans. The brand new album from the band that pioneered Crunkcore, combining elements of hip hop, electronic, and screamo, which has gone on to become a cultural phenomenon and inspire countless acts such as $uicideboy$ to Blood On The Dance Floor! Features the hard-hitting singles ?Psycho$? (already over 130,000 streams on Spotify) and the title track ?0 To Brokencyde! ?